You quickly go to the next question and the next question and the next question, because you only have so much time and there’s a lot of ground to cover because you want to evaluate the candidate thoroughly. 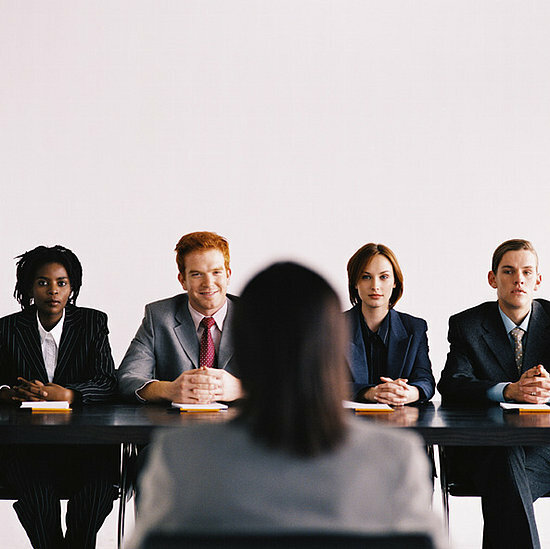 The more questions you ask, the more you will learn about the candidate. Lehrer: If you resist the temptation to respond too quickly to the answer, you’ll discover something almost magical. The other person will either expand on what he’s already said or he’ll go in a different direction. Either way, he’s expanding his response, and you get a clear view into his head and heart. Just pick a few questions that give candidates room for self-analysis or introspection, and after the initial answer, pause. They’ll fill the space: with an additional example, a more detailed explanation, a completely different perspective on the question. Once you give candidates a silent hole to fill, they’ll fill it, often in unexpected and surprising ways. A shy candidate may fill the silence by sharing positive information she wouldn’t have otherwise shared. A candidate who came prepared with “perfect” answers to typical interview questions may fill the silence with not-so-positive information he never intended to disclose. And all candidates will open up and speak more freely when they realize you’re not just asking questions–you’re listening.